Welcome Guest! In order to post on our server forums, you must sign up or sign into your account! Pixelmon is here! 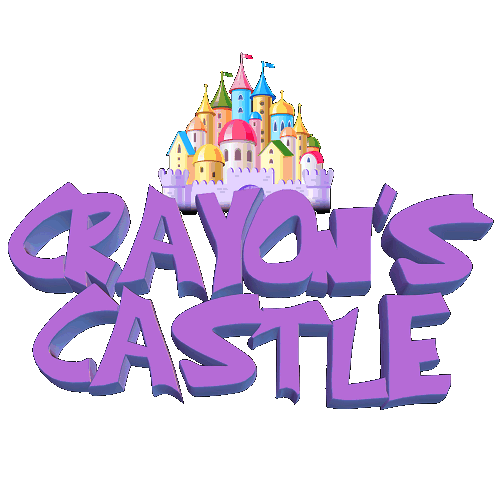 Join with poke.crayonscastle.net in your Minecraft client. Welcome to our Server Forums! Pixelmon is Here!